At Hydrex® we offer complete backup water solutions for a variety of water uses. We have various solutions ranging from domestic applications through to large flats, hotels, hospitals and production systems. 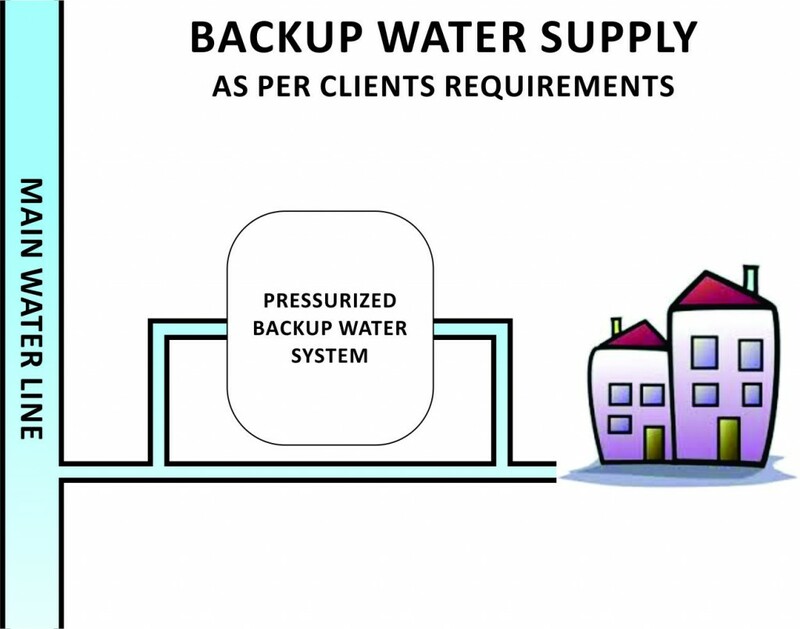 Back water storage requirements determined by client’s needs. 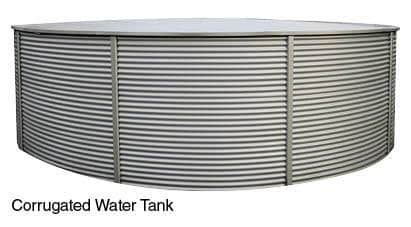 Chlorination and filtration where necessary. Contact our sales support team for a tailormade solution to suit your needs, or for additional information regarding your water usage requirements.